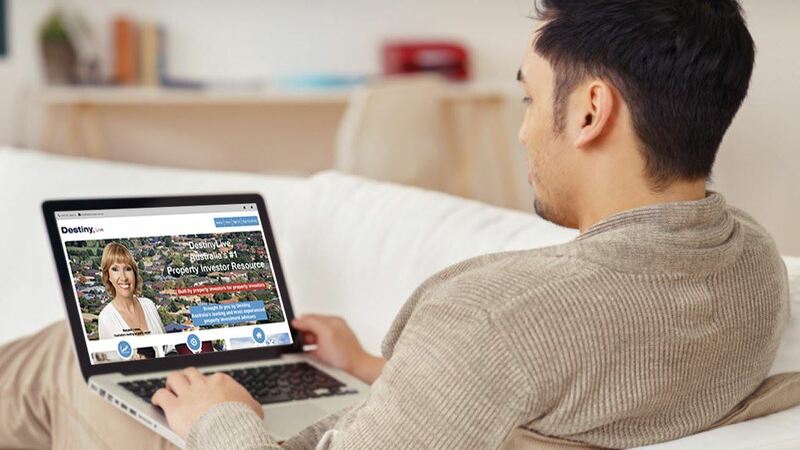 Are you planning to invest in property or add to an existing portfolio? Take a look at how we can help. Share in Margaret's broad expertise by watching a vidcast about a range of topics. Download one of Margaret's podcasts and listen when you're on the go - perfect for busy people! 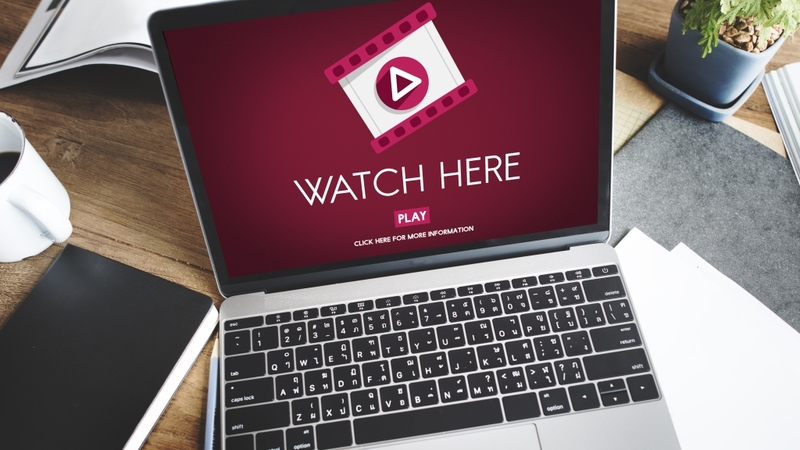 Catch up on episodes of Your Money Your Call and Property Success with Margaret Lomas or search all the video ever filmed by Margaret and her team of experts. Like no other program, DestinyLive comprehensively tracks your properties, loan accounts, income and expenses in real time, so you always know exactly where you stand. Don't risk finding yourself with the wrong property investment loan or structure. With over 22 years in the industry our experts can save you time and money with the right loans from the start. 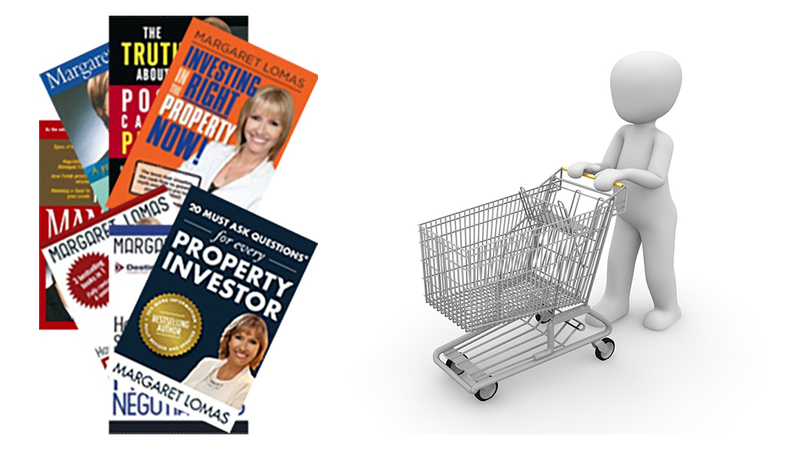 With hundreds of thousands of books sold, Margaret Lomas is arguably Australia's leading property expert. Her books cut through the noise and deliver clear instructions on how to invest successfully. The free Destiny Weekly news round e-mail sharing all the week’s property news. If you would like to become a Destiny VIP then please click on the following button to visit our VIP Registration page.